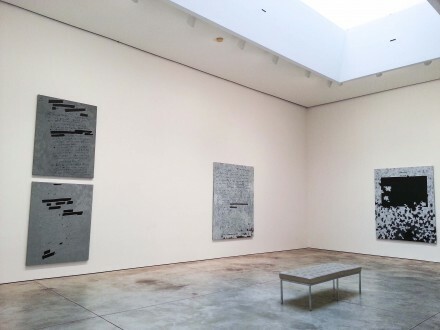 On view now at Cheim & Read through October 25th, 2014, Dust Paintings is a series of recent paintings by Jenny Holzer, an artist known primarily for her use of language and political investigation. 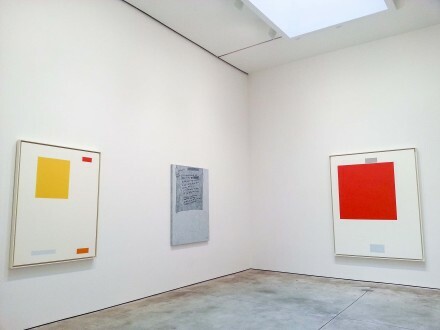 Culled from the ongoing use of political documents from 2004, months after the United States and United Kingdom instigated the invasion of Iraq, Holzer makes a comprehensive “map”, of sorts, from linguistics to action; from intention to execution, stressing importance and the power of language, while providing a kind of physical and aesthetic proof of this idea. Upon entering Cheim & Read, one is immediately aware of a grinding mechanical noise, filling the full space of the gallery, playing off against a strange glowing light emitted from her electronic lighting piece Hanging, a series of electronically generated words moving slowly from side to side by a robotic arm attached to the ceiling of the space. The understated, mechanical violence evoked in this piece and its title is no mistake, and sets the tone for the rest of the show quite effectively, and its dull glow light is a striking complement to the work Conclusion (2014), a void into which the viewer’s eye quickly falls. 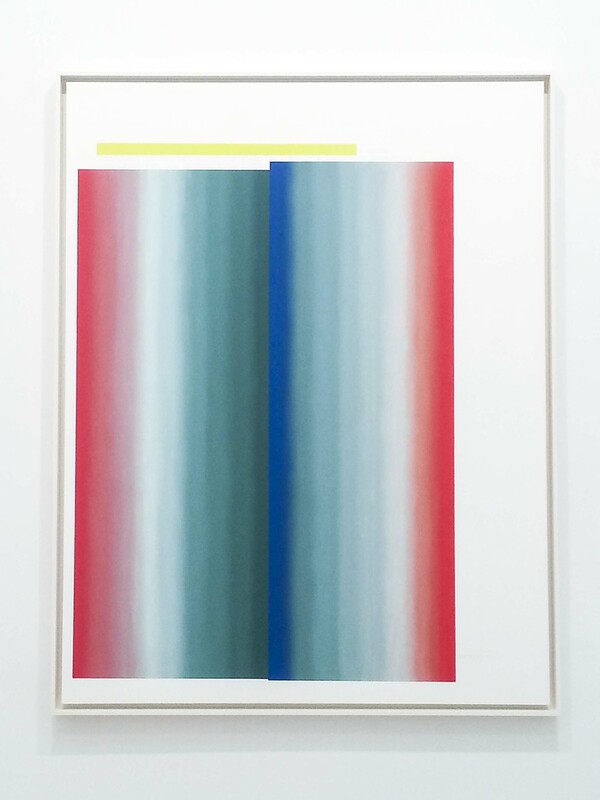 Working in conjunction with the visuality of these paintings is a second set of paintings that, at first glance appear as Color Field paintings, large, bright blocks of color stacked in the pristinely painted, white negative space of the canvas. 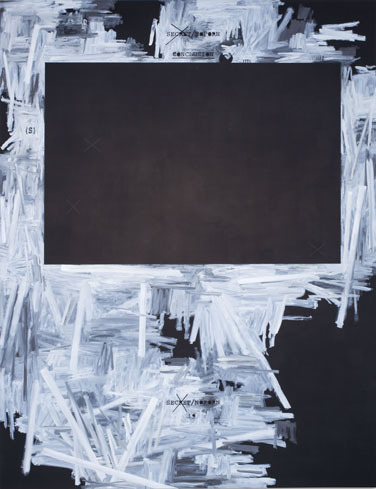 These paintings are based on a set of CIA and FBI reports, from which much of the information has been redacted and censored. These paintings examine the act of censorship as an aesthetic product, and curiously juxtaposes the idea of language with the idea of language that cannot be seen. In contrast with the other works on view, the data that is absent here is all the more ominous, and as such, these beautiful, Modernist paintings carry with them the weight of political oppression. They become at once meditational and attractive and horribly repulsive as the dregs of their context and control over the presentation of information is known. This tension between the beauty of the object and the dark nature of their meaning provides them with a strong sense of intrigue, while underscoring the nature of language as a communicative advantage, and the ability of powerful military forces to withhold information at will. 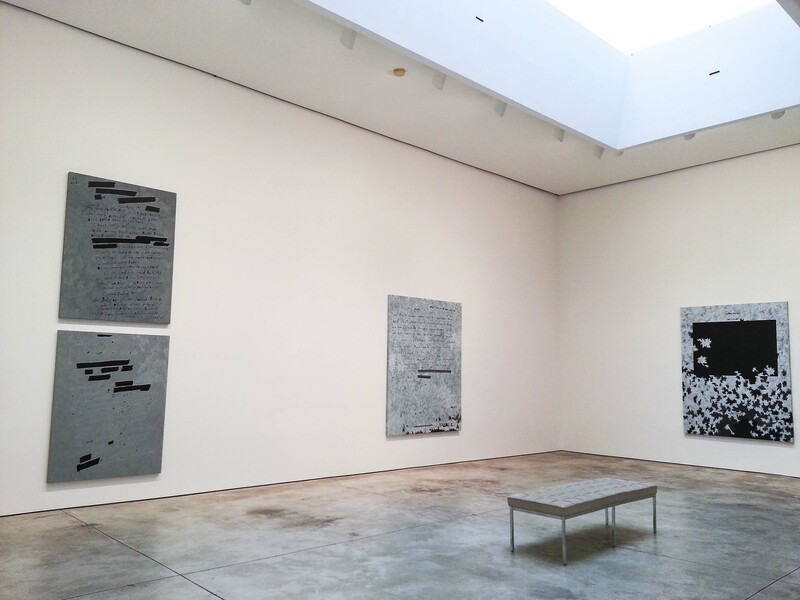 Dust Paintings is on view now at Cheim & Read from now until October 25th, 2014. 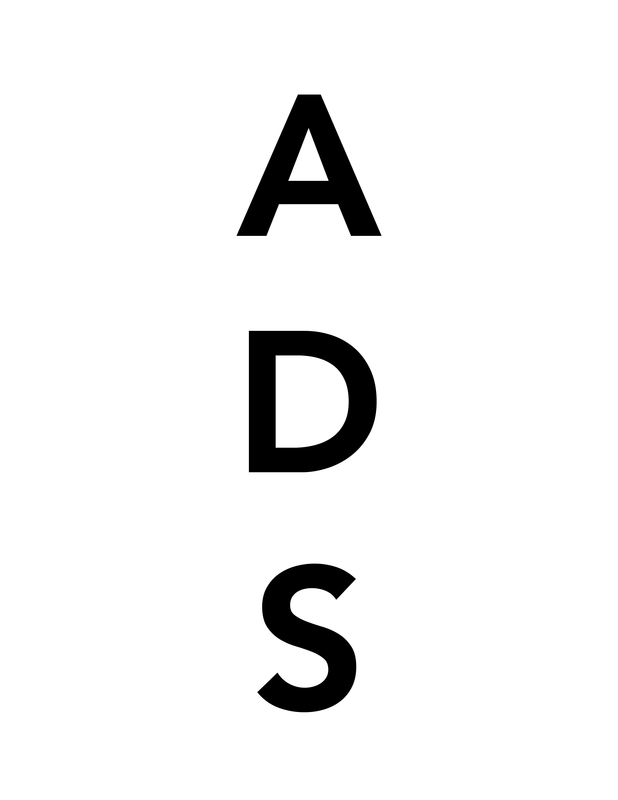 This entry was posted on Saturday, October 25th, 2014 at 3:42 pm	and is filed under Art News. You can follow any responses to this entry through the RSS 2.0 feed. You can leave a response, or trackback from your own site.